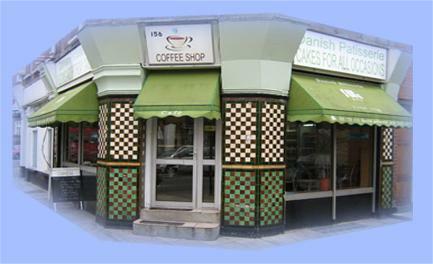 Welcome to The Danish Patisserie where we specialise in quality homemade cakes and pastries. All our items are made on the premises with high quality ingredients. Whether you want a specific kind of cake for your occasion or just a tasty treat, The Danish Patisserie is the place to come!